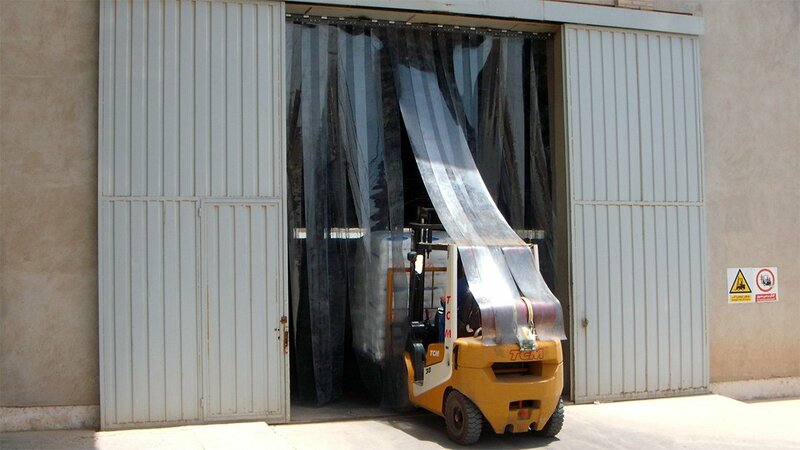 The industrial Curtain is an important element for the crowded entrances and busy pathways at industrial and office buildings. 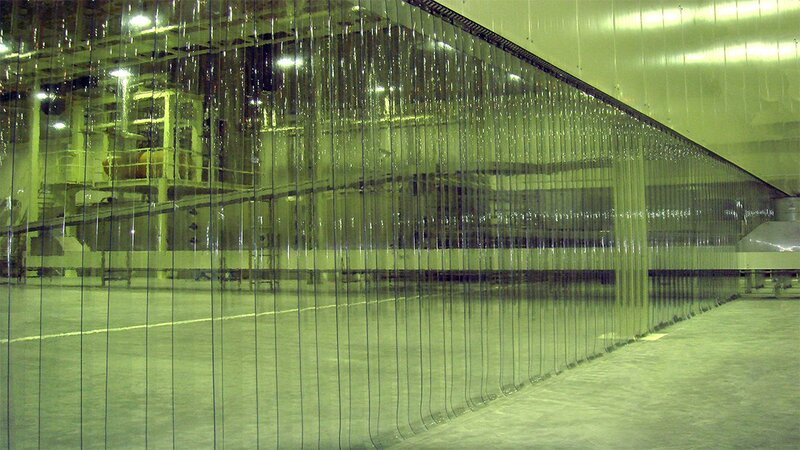 They are common to use at the storages, entrances, and different circulation zones in order to provide a better control of temperature, humidity, dust, and insects. 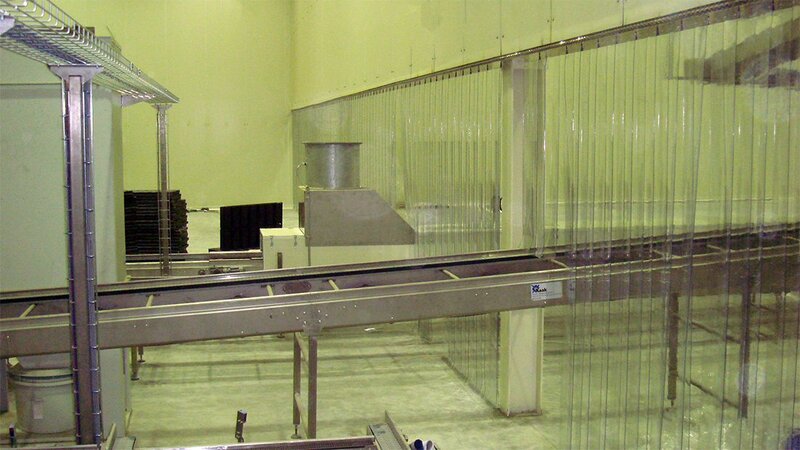 SVI manufactures standard and cold storage curtains that are widely used for features like high performance, long functional life, easy installation, and minimum maintenance. Our products are available in 3 different widths as 17.5cm, 20cm, and 35cm and coming in bulk roll or can be cut to the custom length.